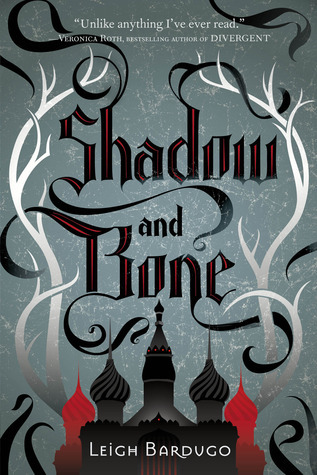 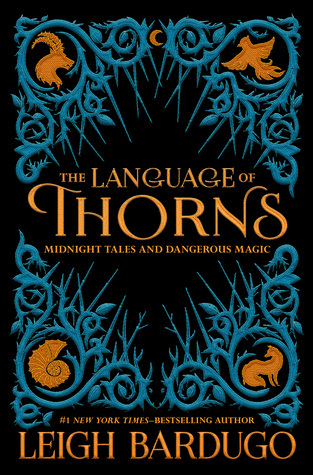 Review in a Nutshell: The Language of Thorns is a fantastic collection of dark and riveting short stories that will become your new favorite fairytales. 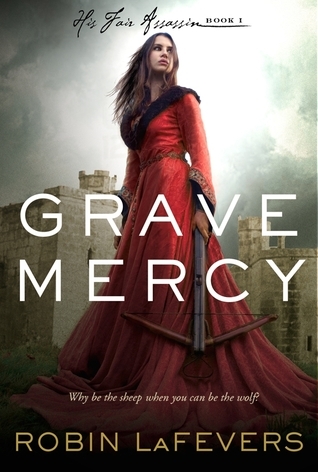 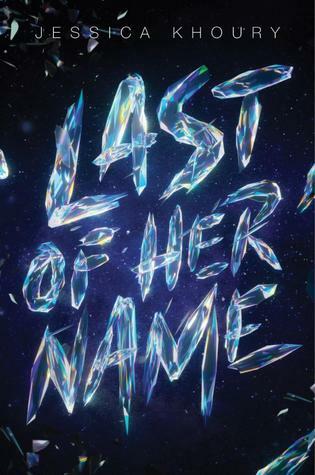 Review in a Nutshell: Grave Mercy is a unique, fascinating historical with a thrilling blend of fantasy, romance, and murder. 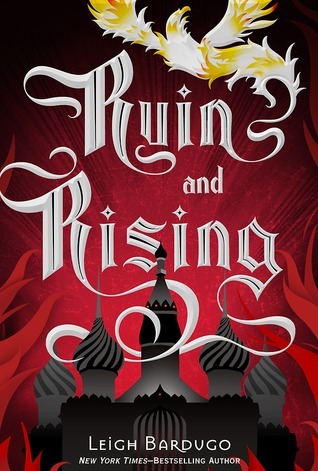 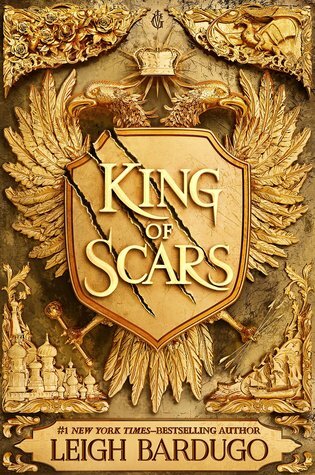 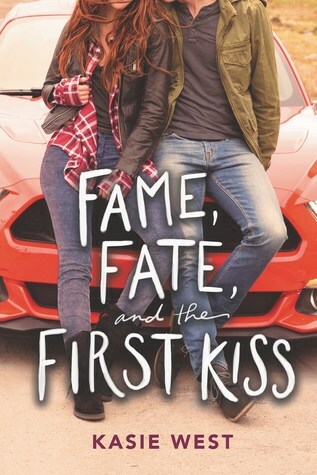 Review in a Nutshell: Ruin and Rising is a spellbinding conclusion to an amazing and unique fantasy series. 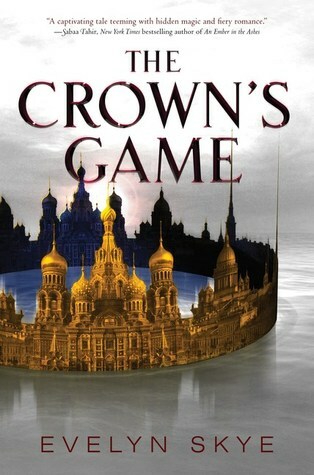 Review in a Nutshell: The Crown’s Game is a fun, entertaining historical fantasy that will engross you in a world of magic, love, and death. 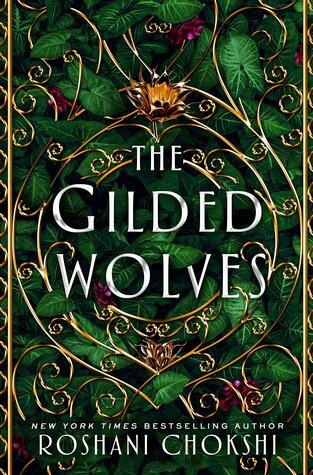 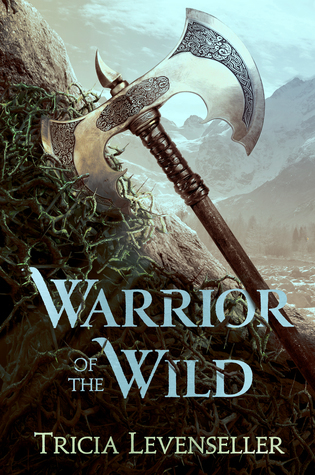 Review in a Nutshell: The Gilded Wolves is an atmospheric, lush novel with characters you will immediately adore and an adventure you won’t forget.